SDC Capital committed to this loan within 3 days of receiving the loan request and did not require an appraisal. 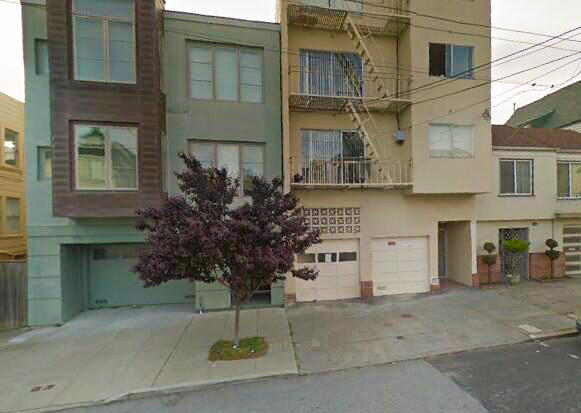 SDC Capital funded a cash-out 2nd lien loan on a triplex near Century City for a repeat borrower. Our borrower attempted to obtain a conventional loan secured in 2nd position by his triplex but at the last minute, the bank denied him. He came to us needing a quick closing due to the last minute denial and we were able to accommodate him by committing to the loan within 3 days without requiring an appraisal. We work hard to provide great service to our borrowers as our goal is for all borrowers to become repeat borrowers. SDC Capital funded a cash-out, construction completion loan on a high-end single family residence in Aptos, CA. The borrower’s existing construction loan came due and the borrower needed additional funds to complete the project. Given SDC Capital’s extensive construction experience and thorough due diligence, SDC was able to get the title company to issue a lender’s title policy with mechanic’s lien coverage.Without this coverage and SDC’s persistence, this deal would not have closed. 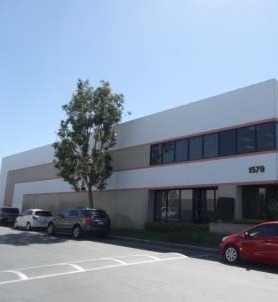 SDC Capital has funded a $250,000 loan for the purchase of an industrial warehouse in South Gate, CA. Our borrower was in search of a reliable funding source, given the quick closing timeline and the property's proposed alternative use. 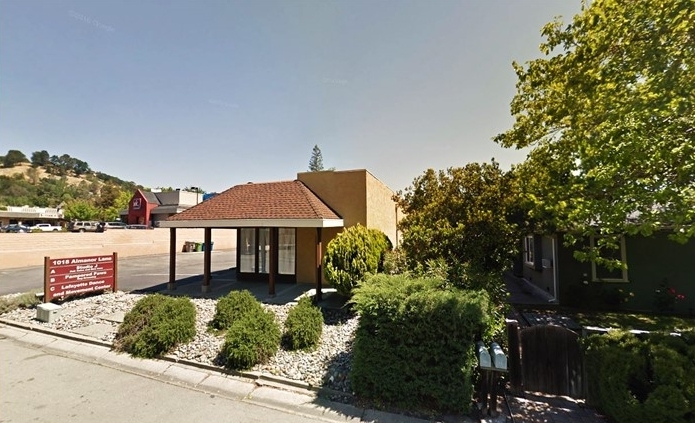 SDC Capital has funded a $191,250 loan for the purchase and renovation of a single family residence in Citrus Heights in Sacramento County, CA. This loan was sourced from another lender relationship who was tight on funding and needed a reliable capital source to step in and quickly fund his deal. SDC Capital has funded a $910,000 loan (7.99% + 1 point) for the purchase of an 8-unit multifamily property in Long Beach, CA. Our borrower intends to complete minor unit renovations and refinance our loan within a year with conventional financing. SDC Capital has funded a $495,000 loan (8.99% + 1 point) for the purchase and renovation of a single family residence in Riverside, CA. Unlike most lenders, we allow for cross-collateralization and provided our borrower with 100% purchase financing, plus an additional $35,000 to cover closing costs and provide cash-out proceeds to help fund the property's renovation. Additional collateral for the loan was comprised of junior liens on other investment property. Need to close on your dream home quickly?